Applecheeks 3 layer inserts are a great overnight option! 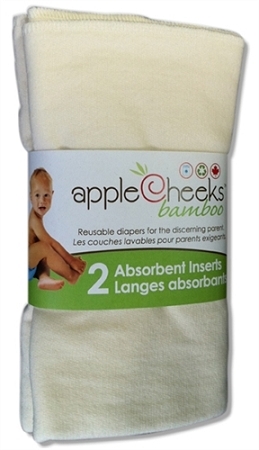 The Apple Cheeks Bamboo Inserts three layers of VERY thirsty 70% Rayon from bamboo/30% organic cotton give you absorbency that can't be beat! Fold this approximately 12" x 15" insert into thirds and you get NINE layers in the soaker zone. 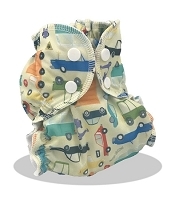 Use this flat (insert) in an AppleCheeks Envelope Diaper Cover or with any pocket diaper or diaper cover. 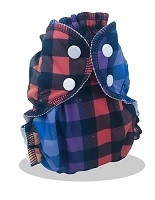 Please note, we cannot ship Apple Cheeks outside of the USA except for Military addresses.